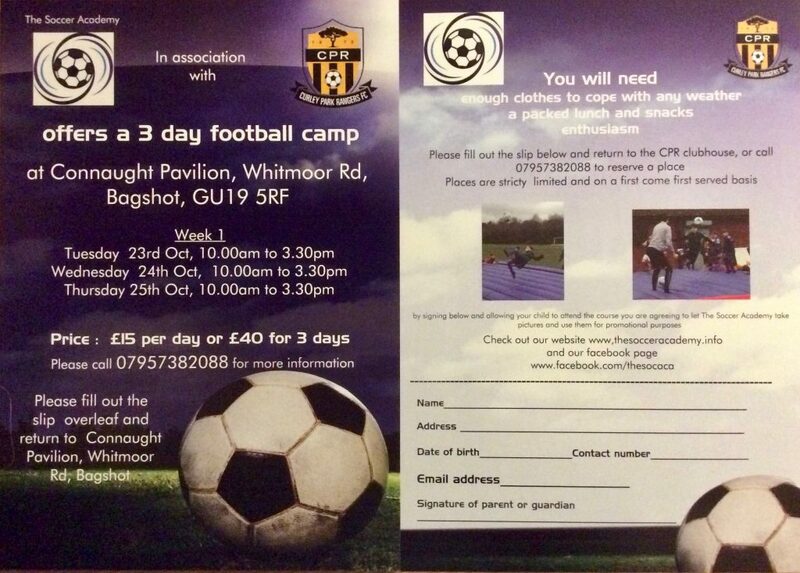 The camp will run from 10.00 to 15.30 each day and is open to primary school aged children. The cost is £15 per day or £40 for the full 3 days. The camp is led by ex professional Garry Haylock, who played most of his career in Ireland and has coached and managed in the football league and conference. Garry holds the prestigious UEFA Pro Licence for coaching so this is a wonderful opportunity to share in his experience.